Are you the owner of Repentigny Skatepark? 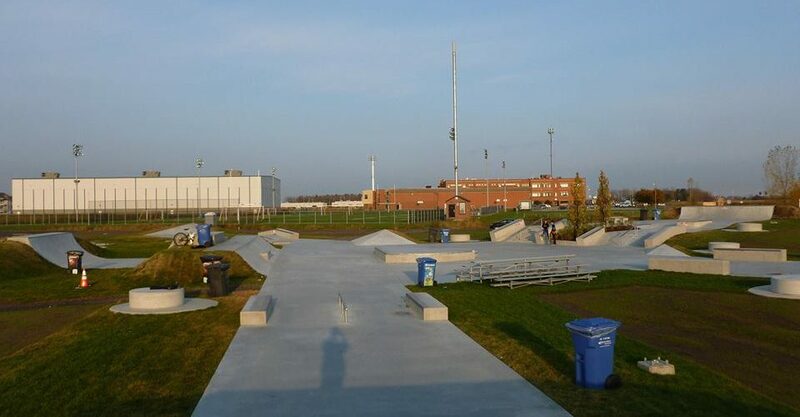 Repentigny Skatepark is a concrete skate park built in DIY style located in the City of Repentigny, Canada. It was built through the hardship and effort of Repentigny skiers. 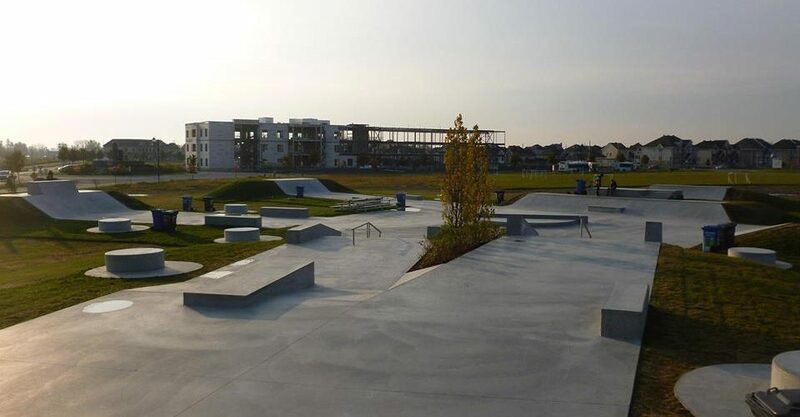 The construction was carried out by Spectrum skateparks, Groupe BC2 and L’Archevêque and Rivest.